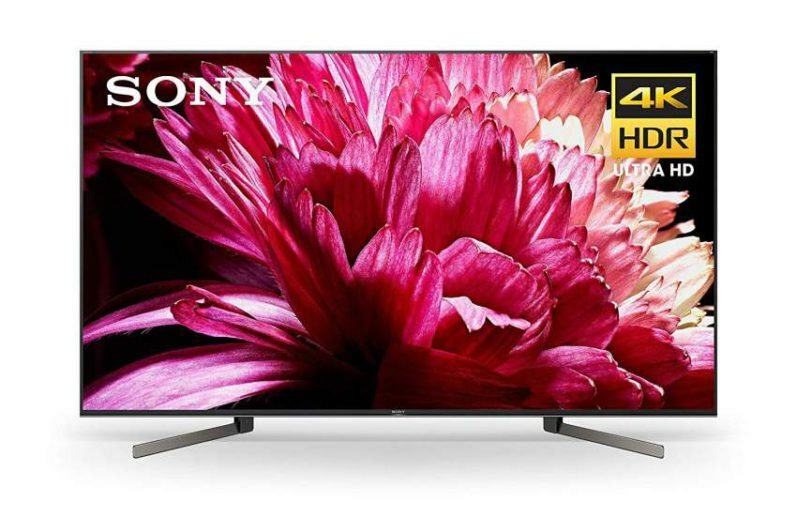 Now that you have your HDTV set-up and displaying high def images, it’s time to have a good look at the overall quality of the picture. Are you seeing the image as it was intended to be seen by the creator (director) of that content (movie)? 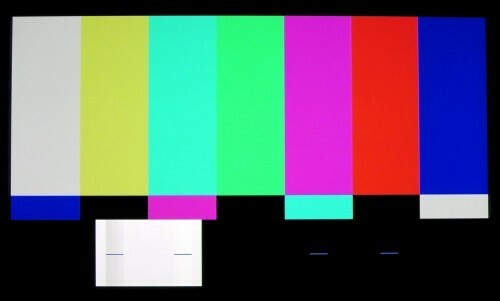 If your TV has not been calibrated the answer is probably not. 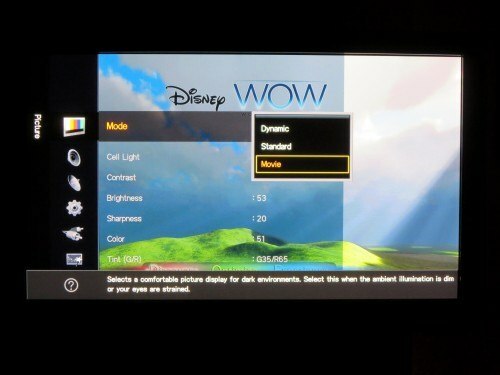 Typically the out-of-box settings for most TVs is set to a mode not suited for optimal viewing. These modes can vary with names such as standard, dynamic and vivid to name a few. The vivid mode which is also known as torch mode usually has the contrast setting maxed out which can actually shorten the life of your display, and should always be avoided. 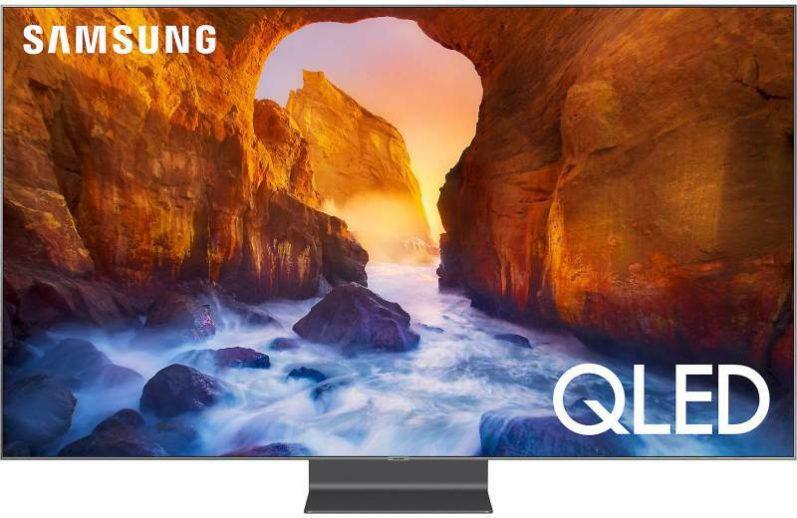 Why Should I Calibrate My TV? Video calibration will improve your overall viewing experience by giving you the best possible image viewed in your home. The benefits of video calibration include better color and life-like picture quality, compensation for your viewing area lighting issues, extended life of your display, cleaner and more detailed images and energy savings. 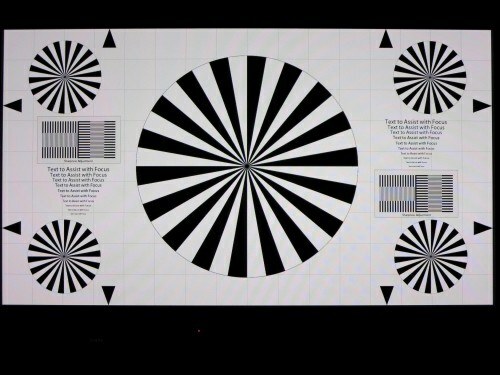 Calibration can be a DIY process using calibration discs such Digital Video Essentials HD Basics, Spears & Munsil High Definition Benchmark or Disney’s WOW : World of Wonder. 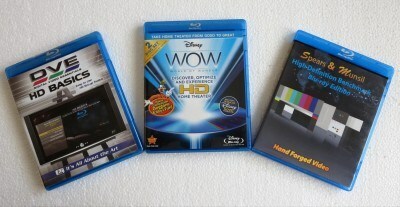 Of the three discs just mentioned I recommend and prefer the use of Disney’s WOW disc for its user friendliness which is great for beginners. It also has an advanced section that provides calibration tools for individuals who want to do more than just the basic calibration steps on this disc. You may also want to try AVSHD709 calibration software that can be downloaded and burned to a disc for free. I have never tried this software so I’ll refrain from any comments regarding its use. If you don’t want to do a self calibration you can pay for a professional calibration job which will yield you the best possible image when compared to a calibration done by disc. 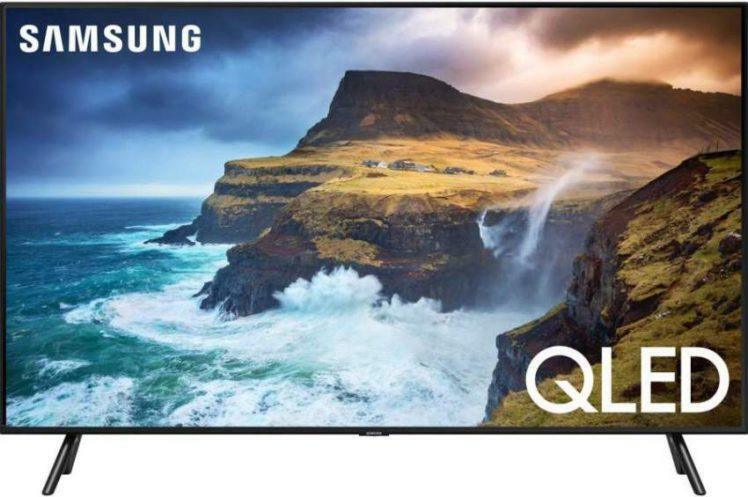 This is accomplished by the technician using precise instruments to measure images on your TV screen, and by having access to your sets service menu to fine tune certain settings. If you are not familiar with your TV’s picture mode menu, now is a good time to grab the owner’s manual on how to locate and use this function. Some TV manufactures now have their owners manual available to view right from the TV itself. Once you become familiar with your sets menus, check for any picture enhancement options such has detail enhancement, edge enhancement , skin tone enhancement and etc., and make sure these are turned off. Leaving these features on will keep you from getting your best possible calibrated picture. At this time you should also turn off your TVs motion interpolation control, better known as motion blur. Manufacturers use different names for this function such as Motion Flow or Auto Motion Plus for example. These controls can usually be found in your sets advanced picture settings menu. Once calibration is completed, you may turn this function back on if you are experiencing motion blur during live sports broadcast and other fast action content. Choosing the proper picture mode to calibrate is very important. As I mentioned earlier you will want to stay away from certain modes. Depending on the brand of your TV, you will most likely want to choose the Movie, THX or Custom mode to start your calibration. You will also need to choose a color temperature setting. The color temperature choices are usually Normal, Cool and Warm. I suggest you start with the warm setting which is close to the 6,500K (Kelvin) temperature standard for best picture quality which is the color of daylight at mid-day. This setting will usually give you the most accurate picture quality after calibration. I want to point out that if you don’t like the picture quality of the warm mode (which can add a reddish tone to the image), you can always use the normal or cool color temperature setting. Using “cool” will give the image a bluish tone. In the end what matters most is a image that is pleasing to your eyes. Next, you will want to eliminate picture image overscan to achieve full, pixel-to-pixel viewing. This is accomplished by using the picture mode menu and changing what could be called the “aspect adjustment”, or” picture size” setting or something similar depending on your TV brand. Eliminating overscan gives you the full picture without any pixel loss. The end result is a better HD image. Perform your calibration in the lighting you normally use to watch TV. This means don’t calibrate the TV in bright daylight if you mostly watch at night and vice versa. Note: Throughout this guide I will use sample screen shots from different calibrating disc as a reference for you to follow. Depending on the disc you use, the photos of the screen shots below may be different. The TV settings you will be using for this process will be the Picture mode, Brightness, Contrast, Color, Sharpness and Tint. If necessary, use your owner’s manual to help you locate these settings within your TV’s menu. 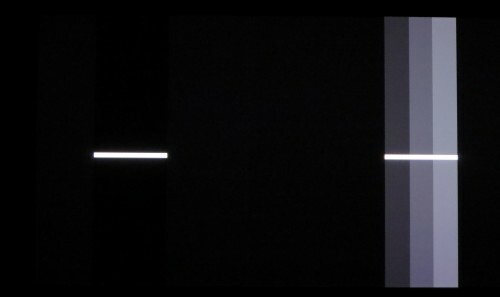 Choose the picture mode best suited for calibration. This will usually be Movie, Custom, THX or Professional. You may have to do some research to find out what picture mode will give you the most accurate calibration results. The Brightness or Black Level control adjust how bright or how dark your picture will be. Setting it too high will give your image a washed-out look. Setting it to low will result in black crush – deeper looking blacks but with a loss of detail in darker areas of the picture image. Follow your calibration disc instructions to set your brightness level. Contrast also known as White Level determines how bright your picture will be. If set too high the whiter areas of your picture will lose detail and the image will bloom and become too harsh. Setting it too low will make the image appear very dim. Follow your disc instructions on how to set your contrast level. Note: After setting your contrast level, it is a good idea to go back a recheck your brightness level, as these two controls interact with one another. So some tweaking may be necessary. The Color control also known as Saturation adjust how rich or dull colors will appear. 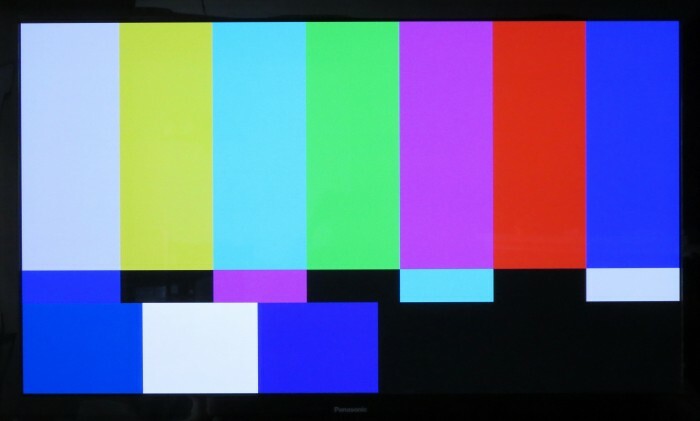 The color level can be tricky to set properly due to most TV’s having a bias to toward red or green. This may lead to having to dial down the color setting a bit, which can cause some colors to look correct and some to look under saturated even after calibration. This is where you can use the Tint control to help balance out the deficiencies. The Tint control is also used to help reduce any red or green bias your image may have which can effect proper skin tone colors. Follow your disc instructions to calibrate your color an tint levels. Note: Since the Color and Tint controls interact with each other, you may have to readjust them to get the best picture image. This control adjust how crisp your TV image will appear. Adding to much sharpness will add edge enhancement which creates halos around any objects with edges that are in the picture image. In general it will also make the image too sharp to where it looks unnatural. Setting sharpness to low will give the image a soft appearance. Follow your disc instructions to adjust your sharpness level. 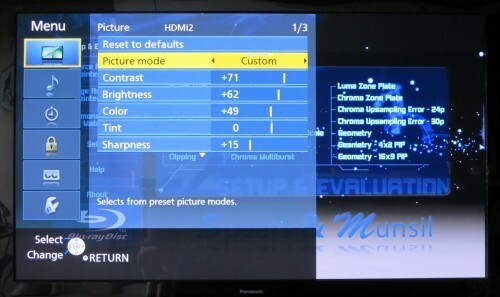 Note: Many HDTV models have menu adjustments for setting the White Balance. These controls adjust the sets Grayscale. You should not attempt to adjust these without the proper equipment or training. However, you may find these settings for your particular TV model on forums and review websites and then carefully apply them to your own set. Following the five steps above will give you an excellent HDTV image. 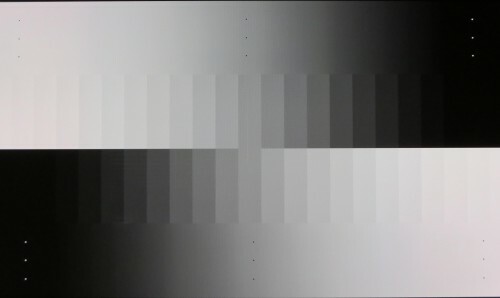 Your newly calibrated image might take a little time for your eyes to get used to viewing, since you have probably been accustomed to viewing and un-calibrated image. However, feel free to tweak and fine tune the image to your liking. If you have the knowledge and want to take on the challenge of doing a more precise and in-depth calibration that will give you the best possible picture, you can purchase you own calibration software and instruments. I recommend CalMAN calibration software as good place to start. The easiest and best way to do an advanced calibration is to hire a professional calibrator. However, this can cost you several hundred dollars. If you really don’t want to spend the time and effort it takes to do your own calibration, you can visit websites that post calibration settings of a given HDTV, and apply those settings if you have the same brand and model. You can also visit website forums that cover “display calibration” where you may find calibration settings for your TV. Using this article as a guide along with the proper calibrating tools, you will achieve an excellent HDTV image. Once your calibrating process is done, take some time to sit back and check out the results of all you’ve accomplished. So pop in your favorite Blu-ray or DVD disc and enjoy it as it was meant to be seen. Have any questions or comments regarding this article? Please leave them below.